PT. 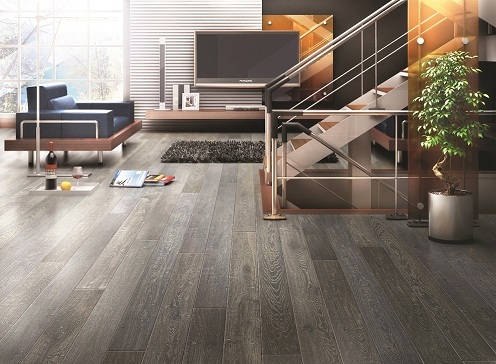 Tanjung Kreasi Parquet Industry is a wooden floor manufacturer established in 1994 in Indonesia, and a member of DSN group, a public company listed in 2012. 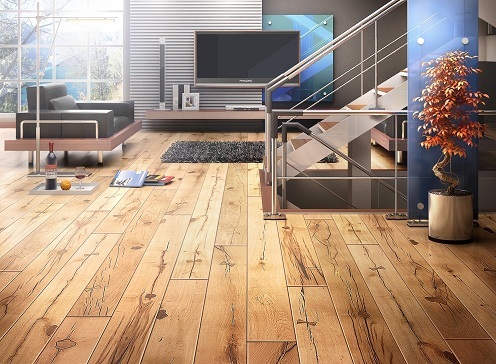 The company is specializing in production of Engineered Wood Flooring which has been renowned as TEKA Parquet Brand. The factory is located in Temanggung Central Java, on 17 hectares of land. 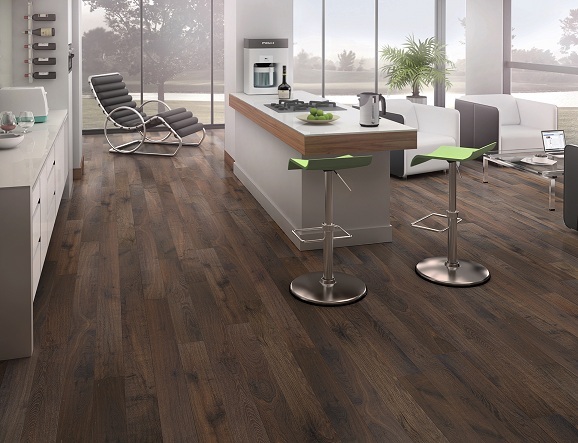 The company is recognized as an innovative engineered flooring manufacturer with wide range of products which are globally marketed. Teka's products have been distributed to over 40 countries in Europe, USA, Canada, Australia, Japan, South Korea, China, and South East Asia including Domestic market. To support the fast growing demand, TEKA has been always developing the products in line with the new technology development, also to improve the quality and product performance, to fulfill the customers satisfaction.